Quatr.us experts wrote all of these simple, free articles about ancient China. Click on any link to read the full article. Just getting started with Ancient China facts? Check out our quick summary of the history of China. Or read about how Buddhism came to China. When was tofu invented? 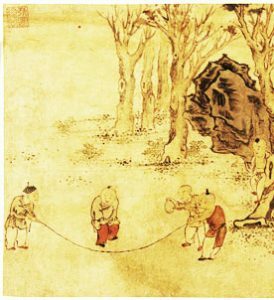 What kind of games did Chinese kids play? Or are you looking for something more detailed? 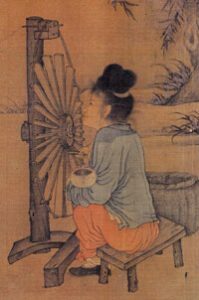 Find out about the medieval Chinese poet Xue Tao, or when people in China started to eat sweet potatoes. What about the women who ruled China, like the Empress Wu and Empress Cixi? Anyway, there’s many other articles too! They’re all listed here.